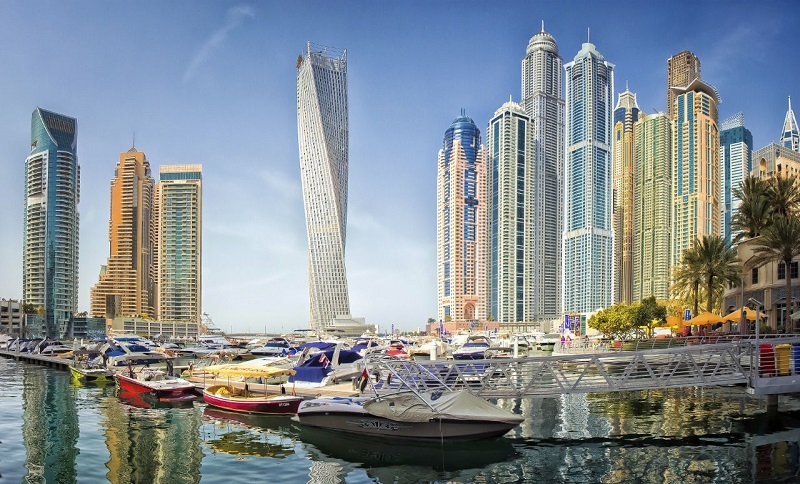 Dubai real estate attracts significant interest from international investors, yet there is vast potential yet to be tapped. 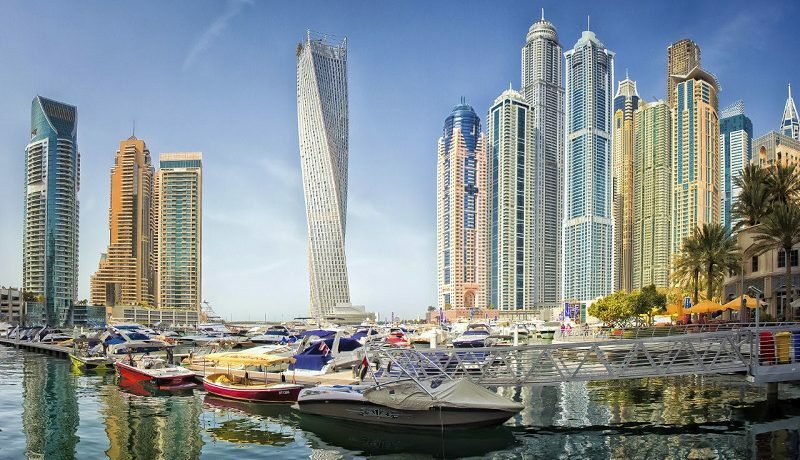 The emirate’s property sector witnessed a 25 per cent increase in overall transactional activity in the first quarter of this year. The city, a safe haven for global investors, can do more to attract more international investments, industry stakeholders said at a recent Ramadan real estate majlis hosted by the International Property Show (IPS). The event was organised in collaboration with the Dubai Land Department (DLD) under the theme: ‘Upgrading real estate sector and investment promotion’. Attendees discussed many factors facing the real estate sector such as lower oil prices, a dollar-pegged local currency, banks’ policies on money transfers, reconsidering the mortgage cap set by the UAE Central Bank, possible effects of VAT in 2018, balancing supply and demand, incentives to investors and affordability of housing for end-users. Essam Hasan Saleh, Jumeirah Golf Estates executive director for business development and property management, called for coordination between different stakeholders to control oversupply. There were suggestions for developers to adapt more to market needs by extending payment plans and providing more affordable housing, as well as for the government to provide more incentives to investors both locally and internationally, banks to ease up policies and investment promotion authorities to help attract international investment in the real estate sector. Bin Ghalaita assured that the Dubai real estate market is in a healthy position and ideal for real estate investments.